. 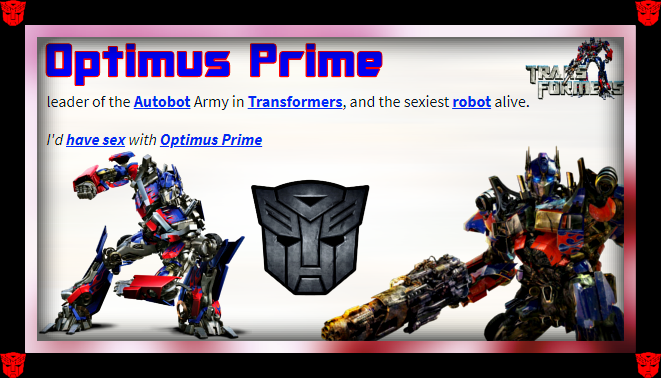 I am an Optimus Prime fangirl and I just found this page!. 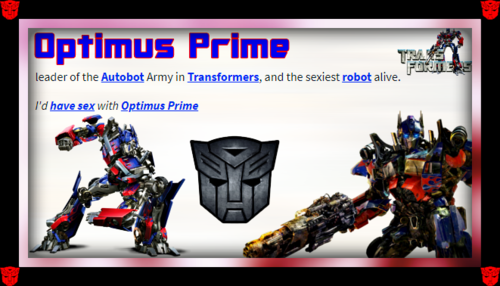 Wallpaper and background images in the Optimus Prime club tagged: photo optimus prime.